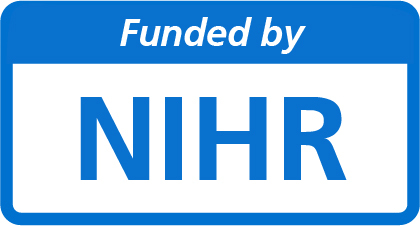 The African Research Collaboration on Sepsis is funded by the NIHR as a Global Health Research Group. This £2m multinational project is led at the Liverpool School of Tropical Medicine by Dr Shevin Jacob and Dr Jamie Rylance, and includes establishing Centres of Sepsis Research Excellence in Malawi, Uganda, and Gabon. Sepsis (severe infection) is a condition affecting 30 million people each year and resulting in 6 million deaths worldwide. ARCS brings together African and UK expertise across the applied health spectrum to tackle this common problem, learning from the UK’s experience in reducing sepsis mortality through the NHS focus on quality of care and patient safety. We are creating sustainable partnerships between research and clinical organisations, Ministries of Health, non-government organizations, and the commercial sector. 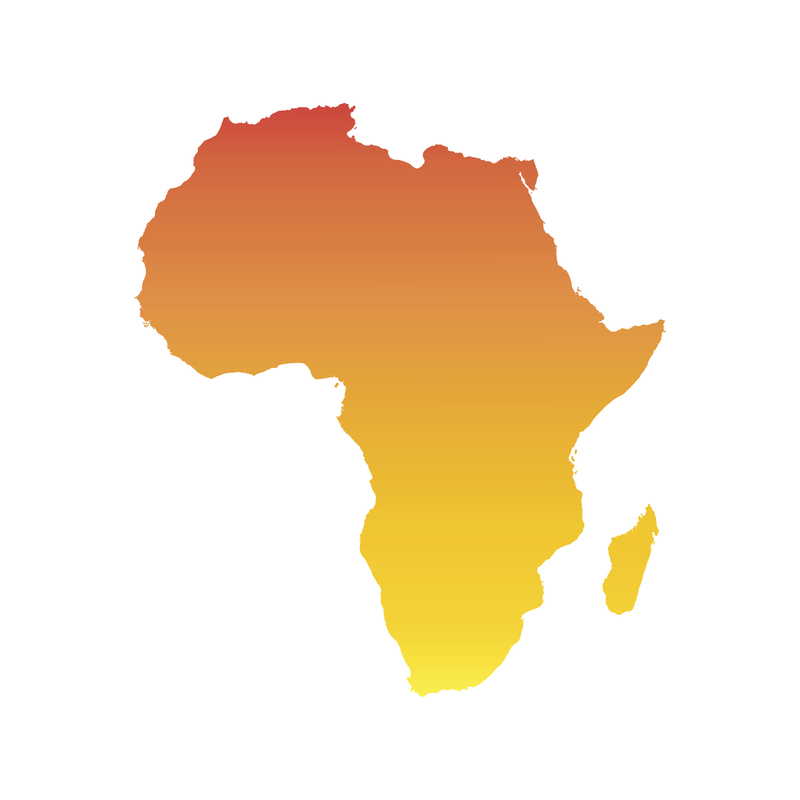 Using this network, we have 4 aims: 1) to deliver high quality sepsis research training; 2) to establish commonly agreed sepsis care quality indicators for Africa which could form the bedrock of monitoring and evaluation programmes; 3) to pilot test innovative sepsis care interventions; 4) to test novel clinical trial platforms to answer key sepsis questions for Africa.